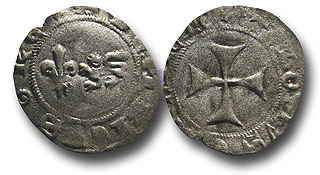 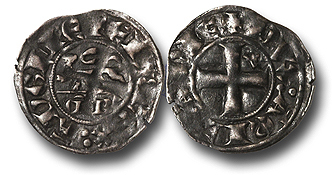 The following coins and others to be listed shortly are selections from the Steve Ford collection of Anglo-Gallic coins. 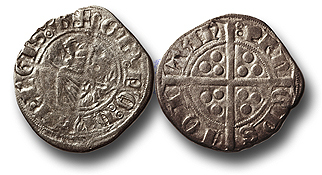 Mr. Ford is a well known and serious collector of Anglo-Gallic and co-author with Peter and Bente Withers of the new definitive work on the series published by Galata in 2015 . 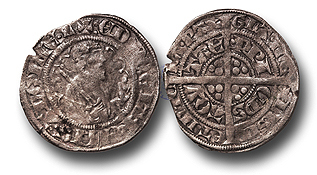 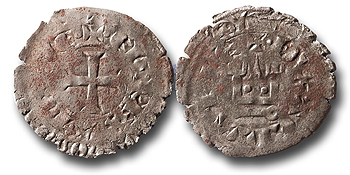 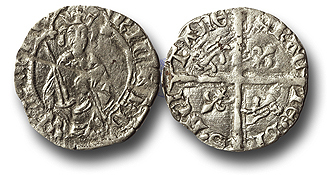 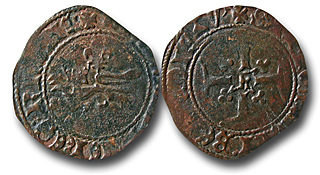 The selection below is notable in having two specimens of the coinage of Bergerac, for many collectors the Holy Grail of the entire series.